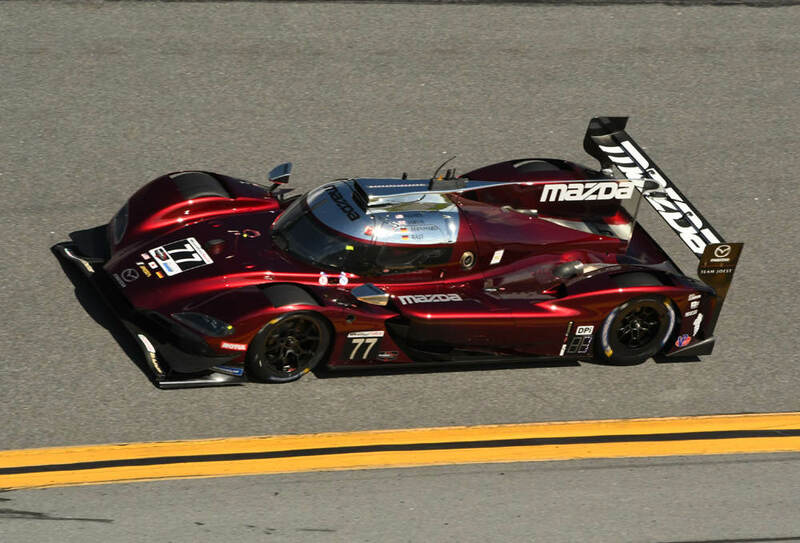 DAYTONA BEACH – Mazda Team Joest continued flashing its rapid speed at Daytona International Speedway, doing so at the pre-season Roar before the Rolex 24 and again today in record-setting qualifications for the 57th running of the Rolex 24 at Daytona. With Oliver Jarvis behind the wheel of the Mazda DPi, the Brit blazed around the 3.56-mile road course in a time of 1:33.685 seconds or 136.792 miles per hour to break the track record set by P. J. Jones in 1993. At the time, Jones was driving the All American Racers Toyota Eagle MKIII fielded by racing legend Dan Gurney. His speed 26 years ago was 136.521 mph. “The most important thing for me was the pole but I wasn’t sure if it could be done after the morning rain, but we did it, to put icing on the cake for us,” said Jarvis. Doonan noted that he has been in contact with the Gurney family and Mazda is dedicating the pole record to the memory of the legendary Gurney. The Acura Team Penske Acura DPi’s of Ricky Taylor and Juan Pablo Montoya qualified second and third fastest. Nick Tandy, driving the Porsche GT Team Porsche 911 RSR, earned his second Grand Touring LeMans (GTLM) pole at Daytona with a record time of 1:42.257. 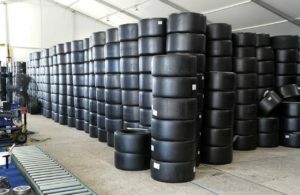 Regarding the exceptional speeds, Tandy credited continuing car development and the new Michelin tires. Jan Magnussen qualified second fast in a Corvette Racing Corvette C7.R, and Ryan Briscoe took third in a Ford Chip Ganassi Racing Ford GT. A total of nine GTLMs qualified for the long race with the top-four exceeding the track record. 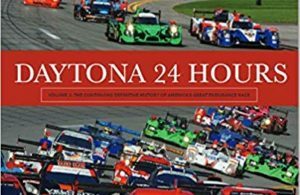 In Grand Touring Daytona (GTD) qualifying, 23 teams took a timed run with Marcos Gomes pushing the Via Italia Racing Ferrari 488 GT3 to another track record of 1:45.257, giving Ferrari the pole for the third consecutive time. Second fastest was a Mercedes-AMG Team Riley Motorsports of Ben Keating with Trent Hindman third in one of two Meyer Shank Acura NSX GT3s. 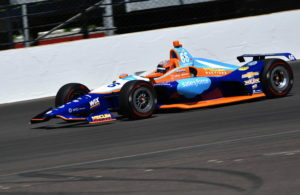 Former IndyCar driver Ana Beatriz qualified a sister car 11th.